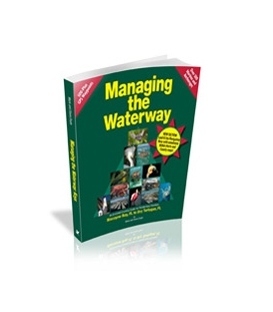 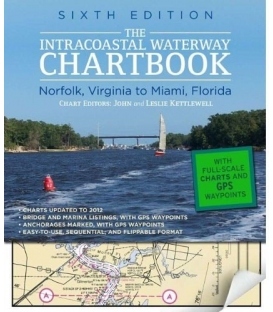 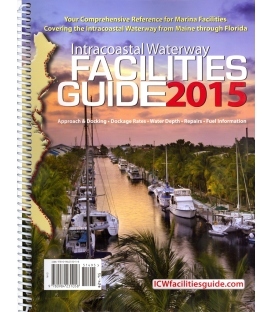 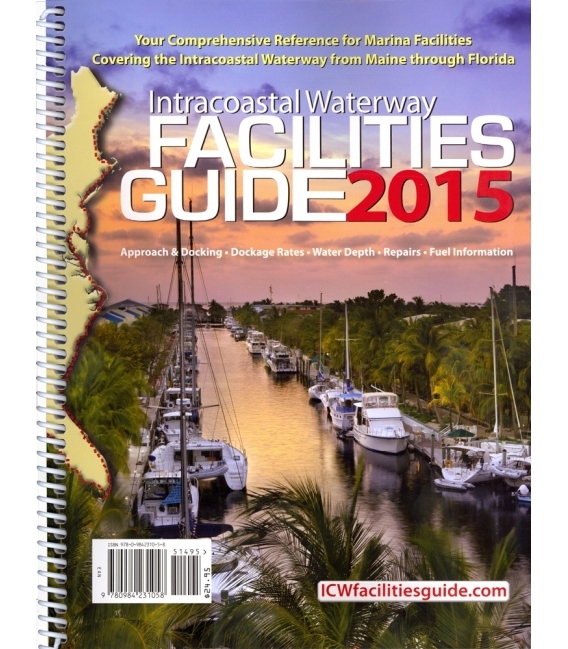 Your Comprehensive Reference for Marinas Facilties Covering the Intracoastal Waterway: from Maine through Florida. 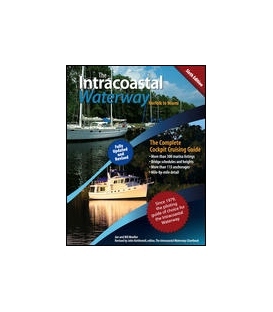 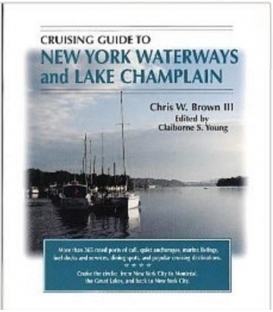 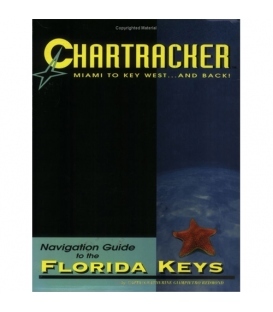 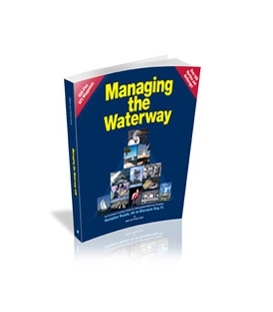 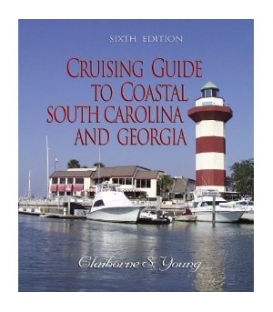 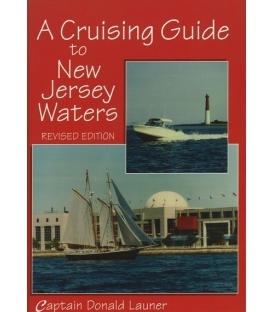 Includes comprehensive information on approach and docking, docking rates, fuel information, water depth, repair capabilities, marina amenities, proximity of restaurants, groceries, and more. 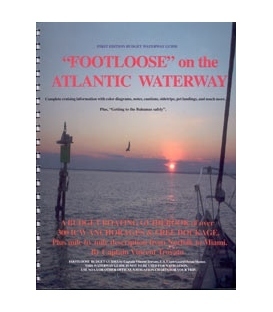 Photos and NOAA maps will familiarize you with the locations, and detailed summaries, lists, and charts will fill you in on the specifics.